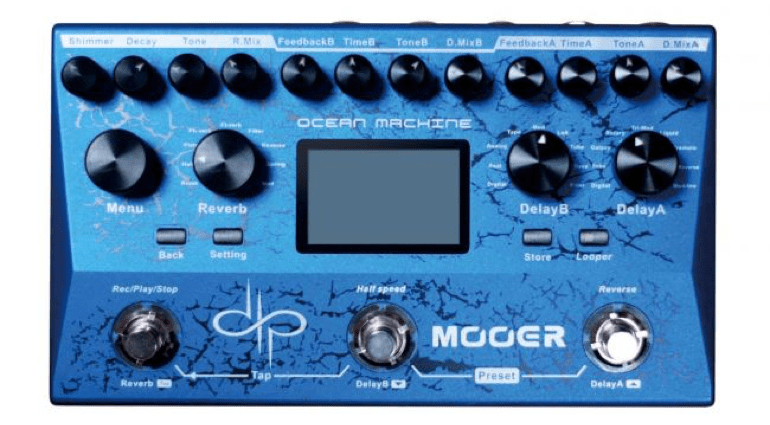 My top five weird and wonderful pedals of this year: Yes, I enjoy the oddness and random stuff, a good exotic box of craziness, one that can inspire a riff or perhaps a cool intro for a song. These are my top tips for finding that elusive bit of inspiration amongst all the regular overdrives and delay pedals out there. Think Mad Hatter’s Tea Party and follow me down the rabbit hole on a quest for the peculiar. Yes, Happiness is a warm pedal and this odd little filter / with LFO and external CV control is my idea of fun. 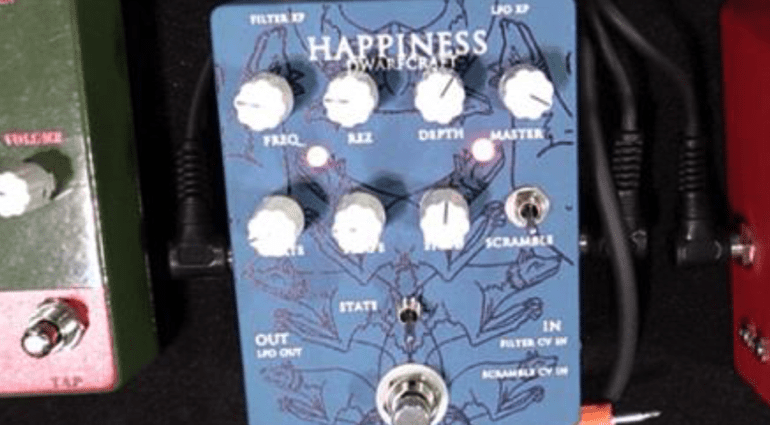 The Dwarfcraft Happiness certainly put a smile on my face when I heard the demo below. You can read my full report here and get the low down on this little blue box of joy! 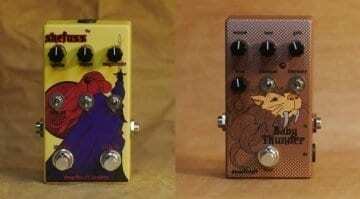 This company-tag-team-effort from Fuzzrocious and Electro-Faustus has craziness written all over it. When I first wrote about it, I was impressed by its unique user interface and the weird noises you could coax from this spring loaded creation. Best thing I can say would be: watch the video below, as then you’ll hear exactly what I mean! This pedal is more for you lovers of ambience and space, I have had it on my radar for some time. It is feature packed and because Devin Townsend is involved, I’m excited! The man is a genius and a great guitarist / song-writer. 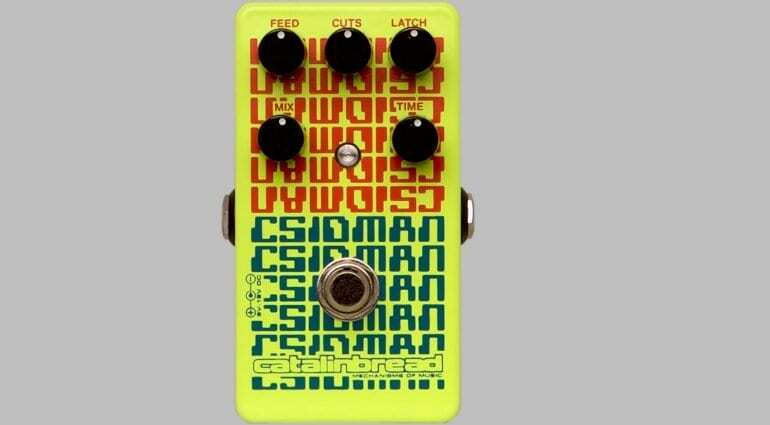 So I think this pedal will be one to go check out as soon as it is released. More details in my original article , check out the specification on this unit, it looks fantastic. 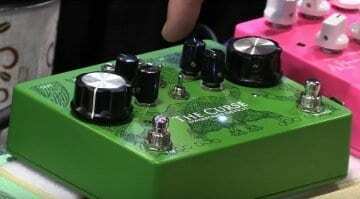 Everything about this pedal makes me have to add it to my list. It’s based on messed up CD anti-skipping technology and it had me all excited when I first wrote about it back in June. Check the video below for an explanation of what its all about. Stutter-tastic! 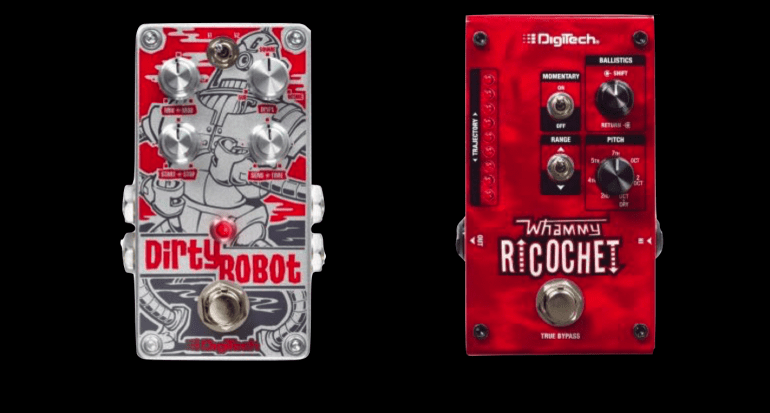 It’s called Dirty Robot – that in itself makes me want to check it out! 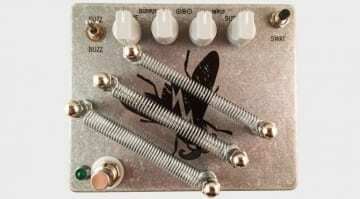 But seriously, this little robotic synth-like stomp box is one you should go try out, if you enjoy being different. 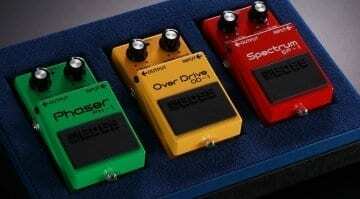 Digitech make some great pedals and this one is possibly a future classic. You can read more about it here and check out its robotic dirtiness. Okay, those were my top five ‘Weird and Wonderful’ pedals so far in 2016! You may agree with my madness, or you may think I’m completely wrong. Feel free to comment below and let me know your opinions on what releases have caught your attention and why. 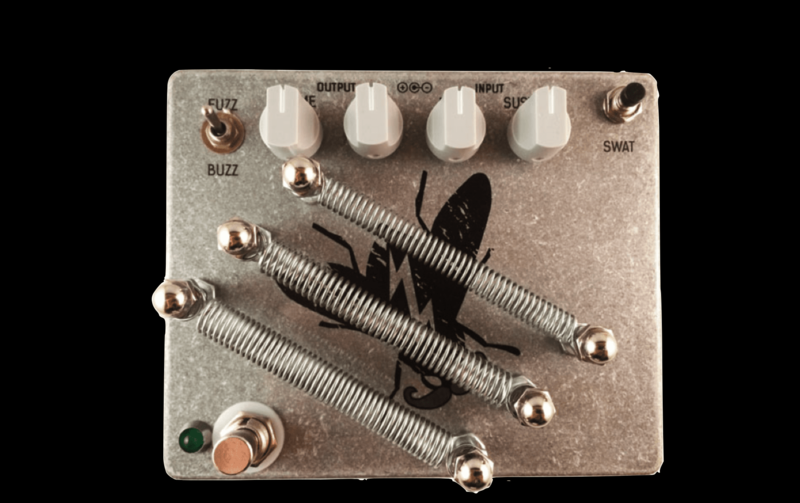 Fuzzrocious GreyFly guitar pedal: Wonderful or just weird?